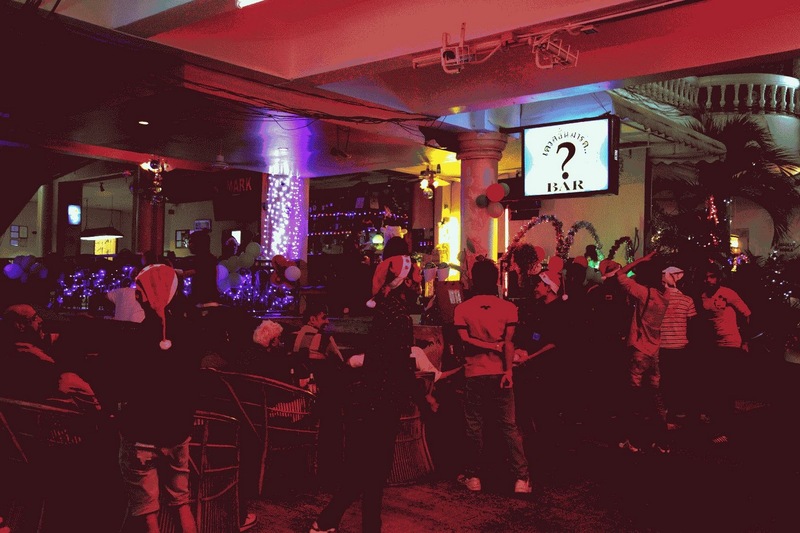 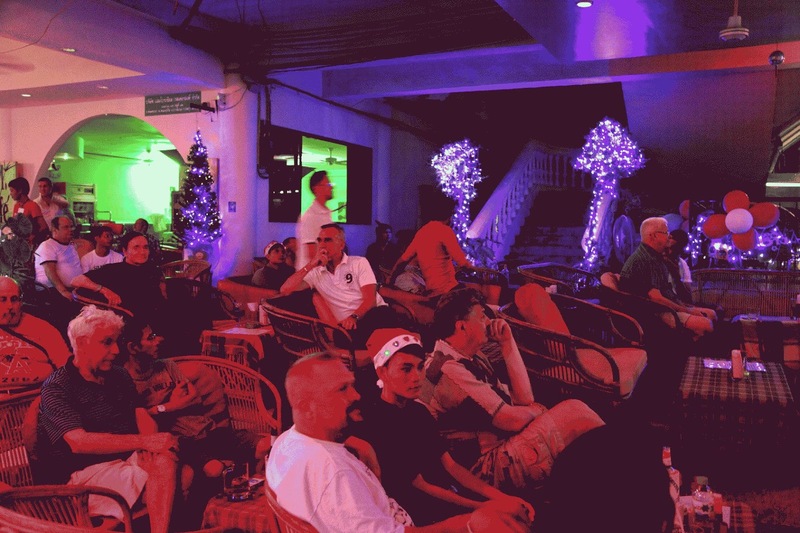 The Question Mark Bar was definitely the place to be in Jomtien Beach on Christmas Eve! There was plenty of music, a visit by Santa and lots and lots of presents. 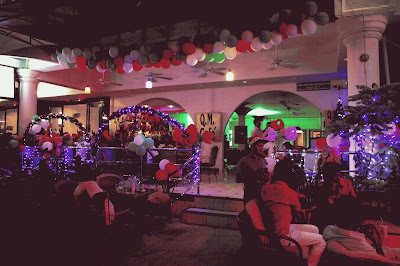 Don't miss their next party on New Years Day starting at 7:30 pm.